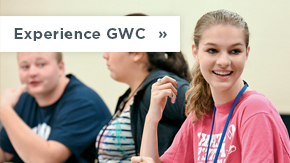 Transform your life at George Williams College. 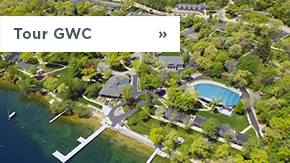 Take advantage of one-on-one interactions with our faculty, opportunities for service and hands-on experiences, and a supportive community to build the skills, knowledge and confidence you need to succeed. Graduation from an accredited high school (In a college-preparatory curriculum) or completion of a G.E.D. certificate. GPA of at least 2.5 on a 4.0 scale. ACT composite score of at least 19 (with no subscore below 17) or combined SAT scores of at least 910 (with an English subscore of at least 410). 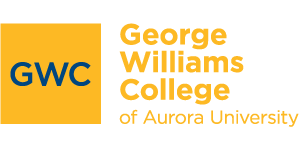 Students who apply to George Williams College benefit from a rolling admissions policy. 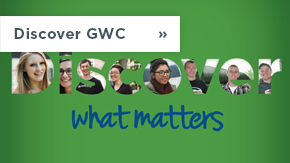 GWC reviews applications as they are completed and students are notified about admissions decisions throughout the admission cycle. 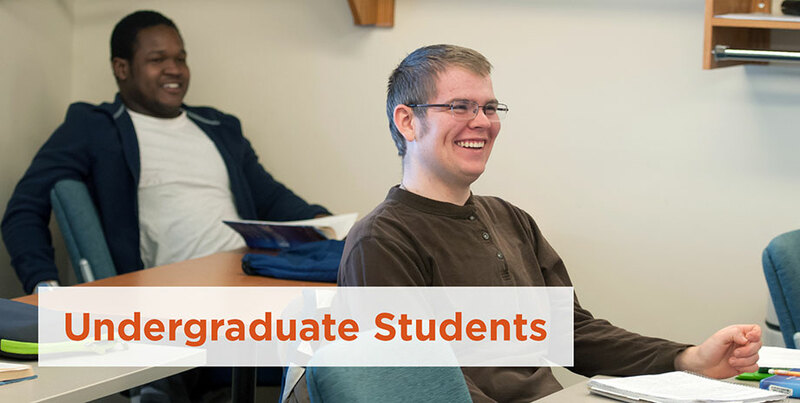 Undergraduate students who have a strong desire to attend George Williams College are encouraged to apply early in their senior year.